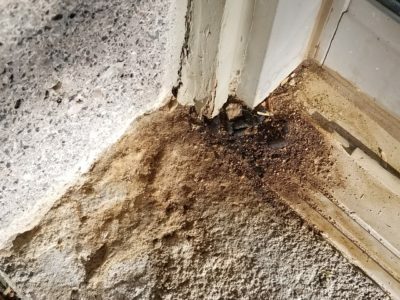 Attic infestation, can be caused by many critters including mice and rats. But they are not the only ones, have you considered wildlife like raccoons, birds and bats. 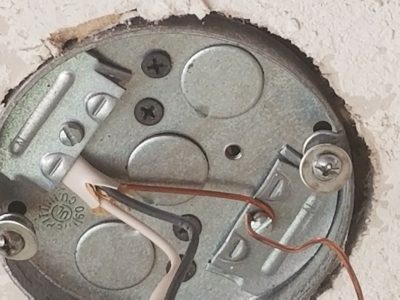 Remember mice only need a hole the size of a dime and a rat a quarter. I think everyone should inspect their home twice a year, maybe the attic once a year maybe at Christmas. Attic infestation can occur from a few days to months. Take the packages into the garage and open them up. 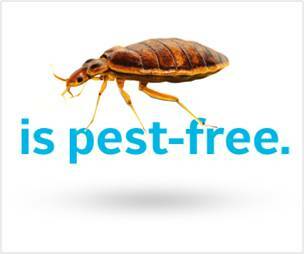 You don’t or need bugs or rats inside your home. That in itself could cause you hours or time you could be buying me a gift. This also goes for sheds, check that shed at least once during the summer and once during the winter. The National Pest Management Association constantly updates articles at their site, check it out for Fall and Winter pests. They also included a Bug Barometer for the seasons. Walk around the outside checking for honeybees and holes underneath. If you spot holes, or poop it’s time to call ProBest Pest Management 480-831-9328. Nobody likes surprises that cost money so on Attic infestations catch it early = no need to pay. Even if your looking for an opinion or need something identified, give us a call. Open holes, check the louvered screens and weep holes. Look around insulation for tunnels. Look around for dead bodies or scavenging. *Applies only to warranties invalidated due to sale of Amera. The bigger question for me is, clean your house please? This is disgusting and nasty, the roach droppings are everywhere. Look at the top of the pepper shaker gross. Human health should concern us all, have you ever considered how far we have come? From throwing waste into the streets where everybody walks through it, to kids playing in the streets. West Nile Virus can be deadly, Arizona has among the highest incidents of this mosquito-transmitted virus. In 2017, 109 confirmed cases resulted in 8 deaths. A University-County (Phoenix metro area) collaboration (supported by CDC) prompted control of 8 mosquito populations carry the virus, reducing disease risk. 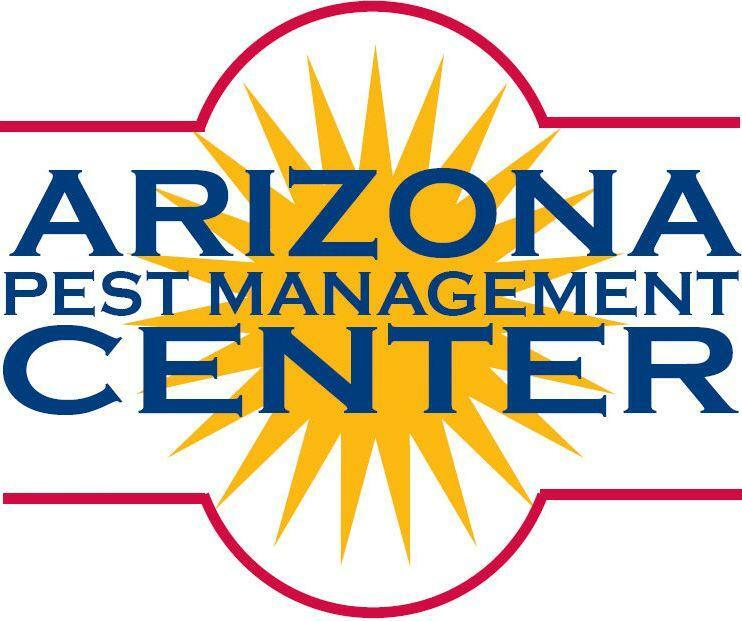 Published Arizona Pest Management Center. I consider myself at the front lines of Public Health and Human Health. 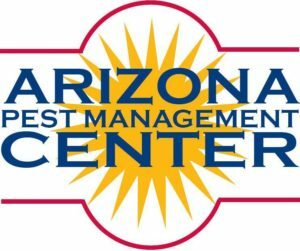 I also work closely with Arizona Pest Management Center on IPM. The Son’s of the American Legion, Detachment of Arizona is involved with this organization and I highly recommend this charity. If you have a little extra cash, I’m sure it would benefit this group immensely. Thank You. A nonprofit organization, created for the collection of donated monetary funds from the public. To be used for an identified cause that supports veterans and their families. To provide a simple and covenant method of collecting and disseminating donated funds to a designated cause, event or charity that has been approved by the Board of Directors. Maintain a transparent and honest working relationship with supporters of the foundation. To maintain a secure handling of all proceeds that are entrusted into the foundation. Ensuring that such proceeds are distributed to the designated cause, event or charity. Public trust is of the utmost important success to our mission. The foundation does not have any paid employees. All of the Board of Directors are volunteers, dedicated to the success of the foundation. The foundation will maintain proper records and meeting minutes according to the Arizona Corporation Commission. Our 501(c)3 status is located on the Arizona Corporation Commission website under C.H.A.M.P. Foundation # 22113237. 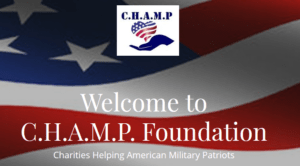 All funds that are received, deposited and distributed will be accurately documented and recorded through the foundation financial branch opened in the name of CHAMP Foundation in Tucson Arizona. A Confirmation Letter of Receipt will be mailed to all donors which will include the C.H.A.M.P. Foundation EIN # for tax deduction purposes.